During a scheduled Retinopathy of Prematurity (ROP) screening by the LVPEI team at Bhubaneswar, Dr Prakhar and Optometrist Sameer diagnosed a baby with Congenital Glaucoma within a few hours of birth. 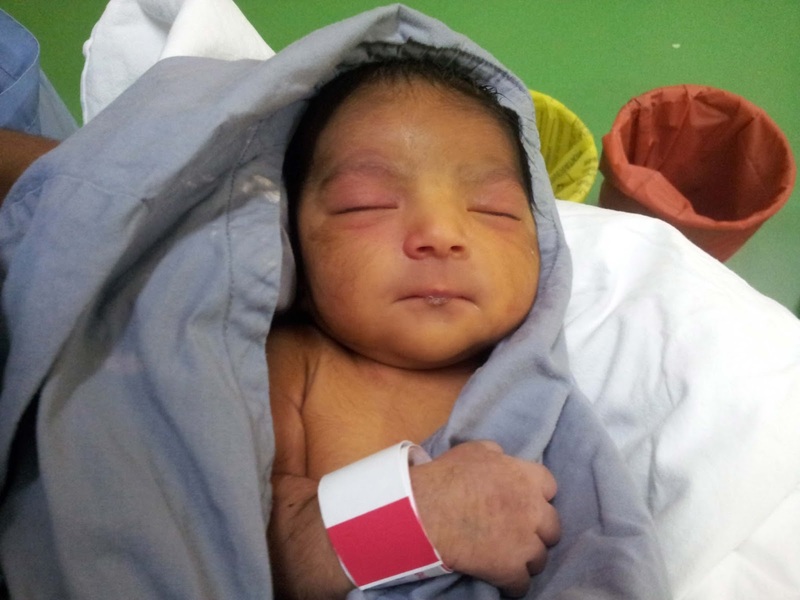 The baby was immediately shifted to the LVPEI Bhubaneswar campus and successfully administered glaucoma filtering surgery, which cleared the cornea of one eye and showed minimal hazing in the other eye. Thanks entirely to the timely intervention by the screening team as well as the doctors at LVPEI Bhubaneswar, the baby will be able to see the world. The team is now keeping track of the little patient through the referring pediatrician. 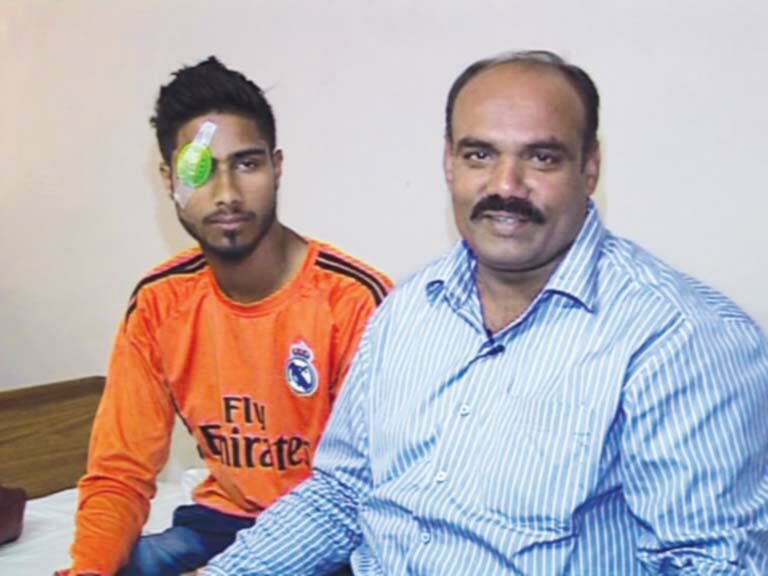 Civil Services aspirant Mahtab Rahmani was prescribed with Kerasoft IC contact lens in lieu of eye surgery. 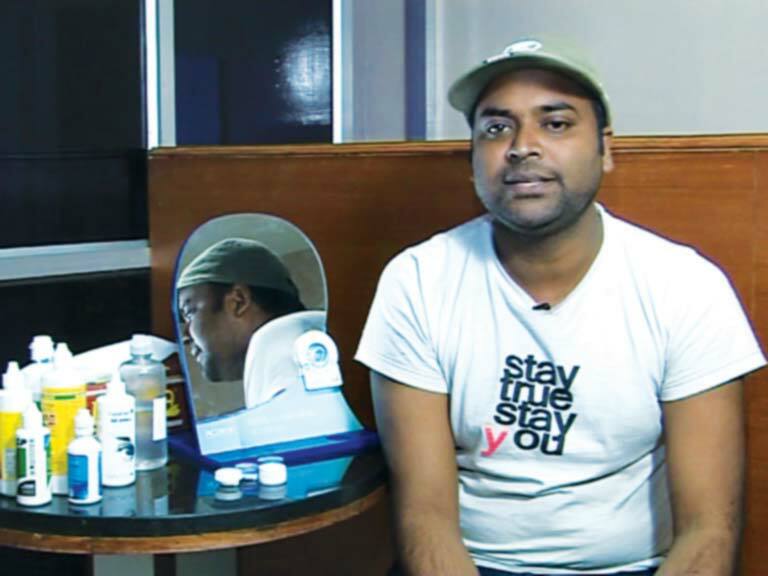 When Baby Satya Deekshitha was 5 months old, her mother noticed that the black coloured part of one eye was smaller in dimension, a condition called microcornea. She was myopic, requiring thick eyeglasses, and soon developed a squint too. 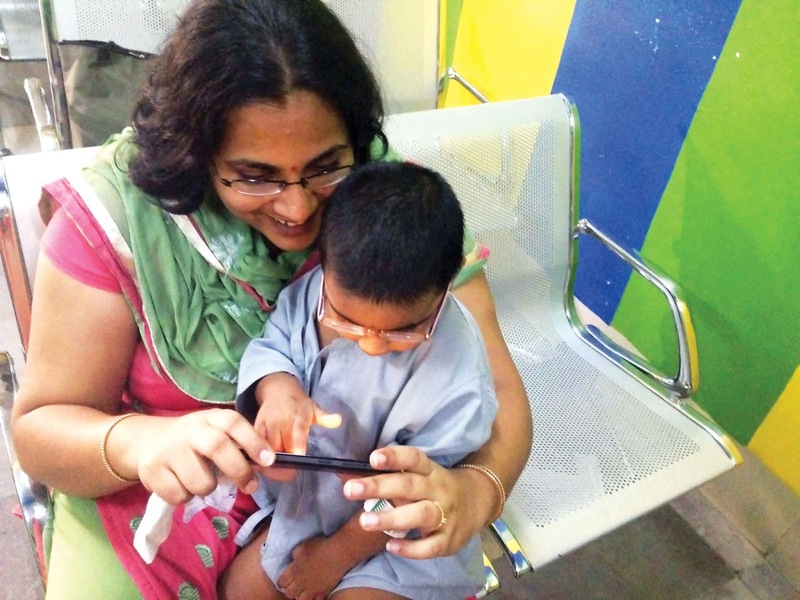 Ever since, her family religiously follows the eye patch and eye glasses regimen suggested by Dr Preeti Chhablani, and the now 2 year old Deekshitha is so used to the regimen that she even reminds her mother to put on the eye patch for her for the recommended one hour of waking activity. The diligence has paid off as the little girl's eyes appear aligned now as the eye muscles have been strengthened and there is no squint. Her vision too has improved, which means her glasses are thinner. Deekshita's mother is delighted to see her baby call up her grandparents on the phone, play piquant tricks on her family and dance energetically to music she selects from the television, laptop and mobile. When Syed Ayub’s son was hit in the eye with a cricket ball early this month, he was rushed from Tadbund to LVPEI in Banjara Hills, Hyderabad, where he was attended to by the staff in Emergency and admitted overnight to undergo corneal surgery. Vinita and Lalit Kumar Saxena, parents of little Shevya bitterly rue the delay in taking their child to an eye doctor as they were not aware that the child’s squinting or shining glow were symptoms of retinoblastoma, an eye cancer in very young children. A local eye doctor even suggested the child would outgrow the squint. By the time they arrived at LVPEI in November 2014, the cancer had taken its toll on the left eye but was in its early stage in the right eye. It was necessary to remove the left eye of the child to save her life, and she was started on chemotherapy to save the right eye. After 6 months of anti-cancer treatment, Shevya continues to be her bubbly and playful self with good vision in the right eye. She is now 15 months of age, bravely complying with the chemotherapy injections, and playing with her brother as she awaits her appointment. Her family is grateful for the guidance and treatment given by Dr Swathi Kaliki that has saved her life, eye, and vision. The Saxenas are determined to spread awareness about retinoblastoma so that no other child loses an eye or life to the disease due to ignorance or delay in treatment.